2013 Sioux Valley Basketball Camp will be held in Volga on Wednesday, May 29th- Friday May 31st for grades 2nd-12th. Please Contact Coach Vincent at 690-2317 to get signed up for the Camp. 2nd, 3rd, & 4th session is from 12:30-2:00pm, 5th, 6th, 7th, 8th from 2:00-4:00. High School age students from 8:30am-11:00am. Sioux Valley Basketball Camp!!! Each Camper will get a camp gift. Awards will be handed out for event winners. Congrats to Coach Randy Sametma the 2009-10 Region Assistant Coach of the Year. Randy also won this honor in 2007-08! 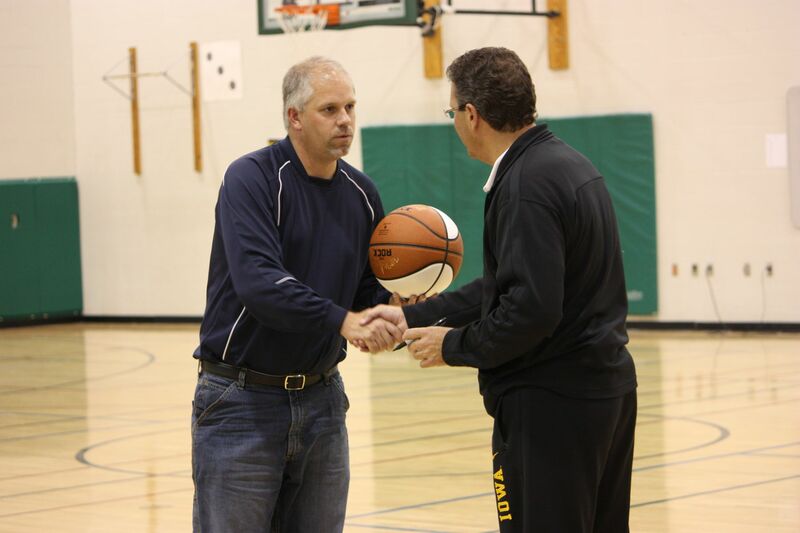 Randy finished his final campaign as the SV JV coach in 2011-12 with a 19-1 season!!! Best of Luck in Watertown. 1000 Point Club Members: Ben Miller 1,434; JF Jensen 1,388; Henry Lengkeek 1,238; Andy Kleinjan 1,159; Curt Hilerud 1,134; Russ Strande 1,125; Ryan Raabe 1,093. Tourney Appearances as Sioux Valley: 1972 "B" (3rd), 1973 "B" (3rd), 1988 "A" (6th), 2000 "A" Consolation Champs, 2001 "A" (3rd), 2007 "A" Consolation Champs, 2008 "A" (6th), 2009 "A" (6th), 2010 "A" (6th). TOURNAMENT SITE at RC JOURNAL. Video, Stats and Interviews. Video Recap of Game One! Watch the games live on PBS or Replay a game you missed. 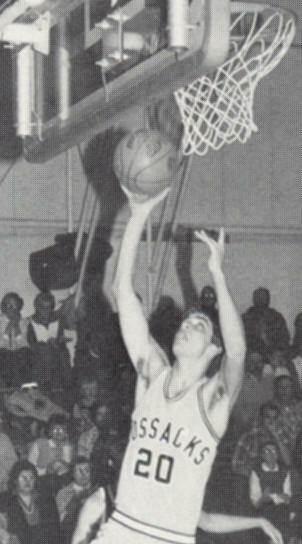 Miller's 14 Points in the opening round of the 2009 State A Basketball Tournament made him the Career Scoring Leader. He finished with 1,434 career points!!! Knolley signs with Valley City! Knolley has transfered to Metro State. 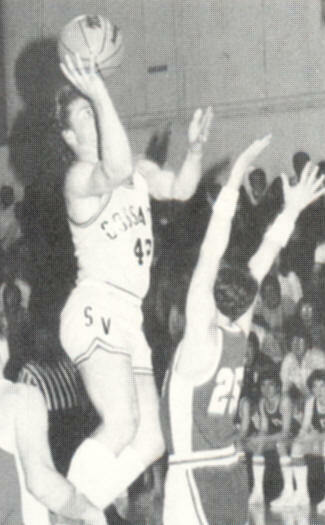 The Cossacks had another successful campaign in 1982-83, finishing the season with 12 victories. Coach Kiner's team never lost two in a row! 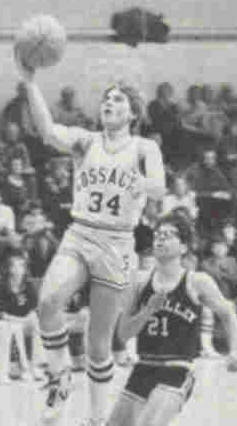 Coach Livingston's 1985-86 squad, had the Cossacks battling many games against traditional rivals. Pederson Enter First Season at U of Sioux Falls. Nelson Enters Second Season at U of Mary. The Cossacks claimed the Consolation Championship at the 2007 State "A" Tournament and the SV Cheerleaders were awarded the "Spirit of Six"!!! Watch the webcast replays on SDPB website. The Cossacks had a very successful campaign in 1981-82, finishing the season with 15 victories. Coach Kiner's team spent most of the season ranked in the AP top 15! 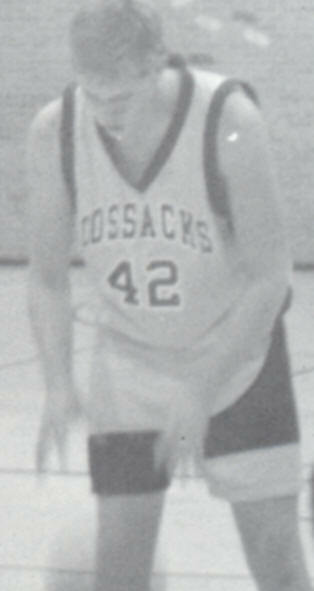 Head Coach Warren Quail and the 1995-96 Cossack Boys finished the regular season strong. Victories over long time rivals highlighted the year! 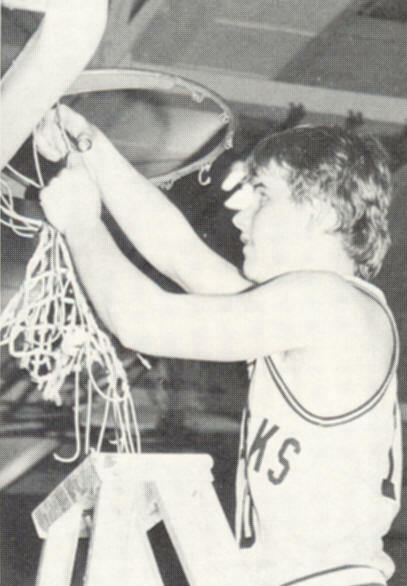 Head Coach George Kiner and the 1983-84 Sioux Valley Cossacks had an outstanding team. A first round Regional Tournament victory over the Hamlin Chargers was one of many season highlights. 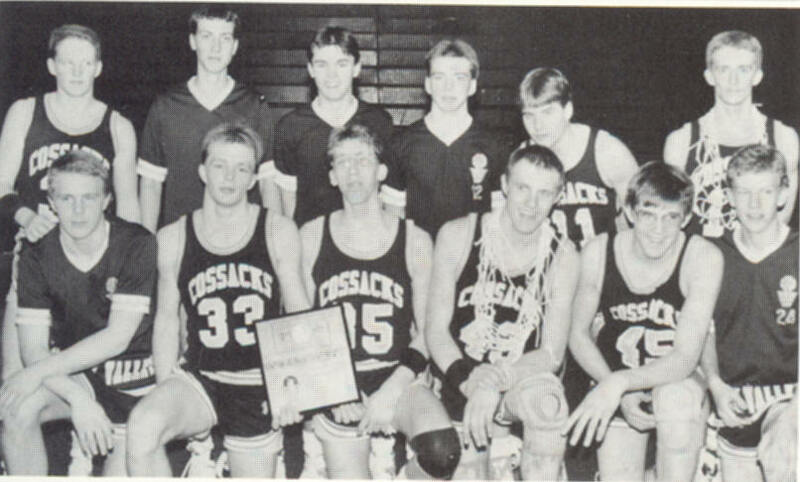 In 1987-88 the Cossacks cut down the Region nets and traveled to Rapid City for the State "A" Tournament. Coach Livingston was quick to point out how nice the weather could be in the Hills in early March. Little did he know that the State Tourney would be marked by a South Dakota Blizzard. 05-06 Audio Highlights by Tyler Merriam! "Championships are not won the night of the big event, but weeks before by athletes who commit themselves daily to championship principles." Sioux Valley Hoops! Sioux Valley Hoops! Sioux Valley Hoops!